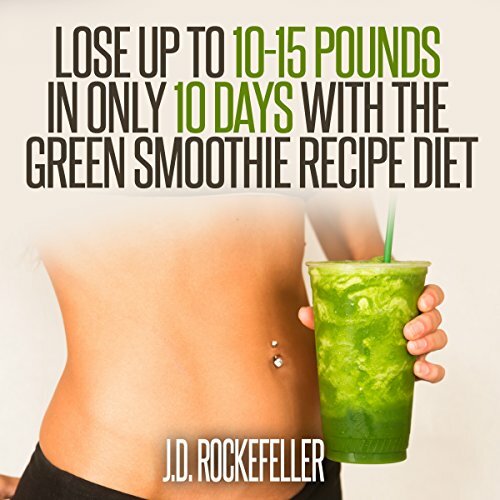 Showing results by narrator "Terry Murphy"
The 10-day green smoothie cleansing plan is a 10-day detox diet that consists of green leafy veggies, water, and fruits. Anyone who wants to enjoy the rich benefits of this program can choose between two options: full (consisting of green smoothies and some light snacks), modified (consisting of green smoothies, snacks, and one non-smoothie meal a day), all for 10 days. This is followed up with a life-long diet plan. So you've packed your bags, loaded your van, and are ready to join the "Green Rush" along with thousands of others looking to try their luck at opening and running successful marijuana dispensaries and businesses in states like Arizona, Colorado, Georgia, Alaska and others. The business is big: According to CNBC, the marijuana industry in the U.S alone is worth an estimated $45 billion and it continues to grow. 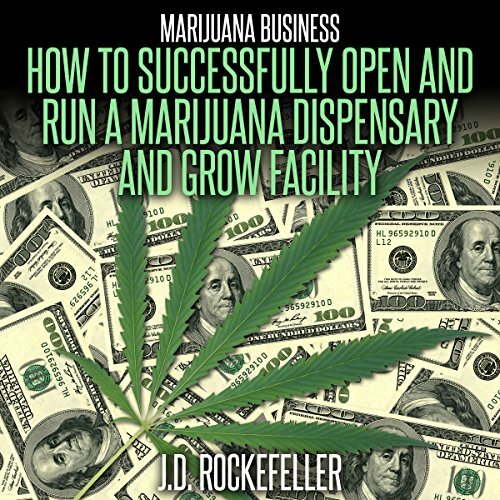 If you are one of those who are interested in establishing a marijuana business, you need to have a sensitive understanding about every aspect in order to make things work out well. 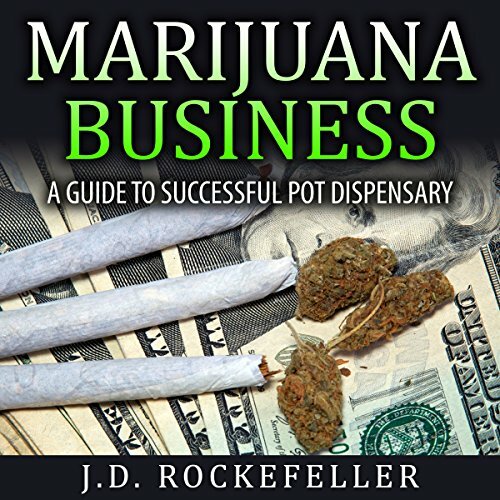 This book serves to be your ultimate guide to get yourself abreast with a newer height of knowledge and understanding about everything that matters in realizing successful marijuana merchandise. Buddhism provides you with deep information related to the worldly pleasures, your desires, and everything that prevents you from acquiring inner peace and happiness. Moreover, it also guides you on how you can battle all your obstructions, both the inner and outer ones, to gain complete peace of mind. 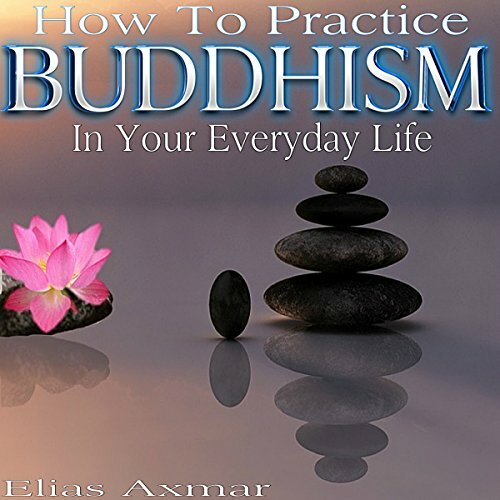 Buddhism is a philosophy, some refer to it as a religion, or a faith, that comprises of numerous beliefs, spiritual practices and traditions based primarily on the teachings of Gautama Buddha. God uses our life experiences to shape us. When the friction of frustration chafes the skin, God offers us respite and rest. 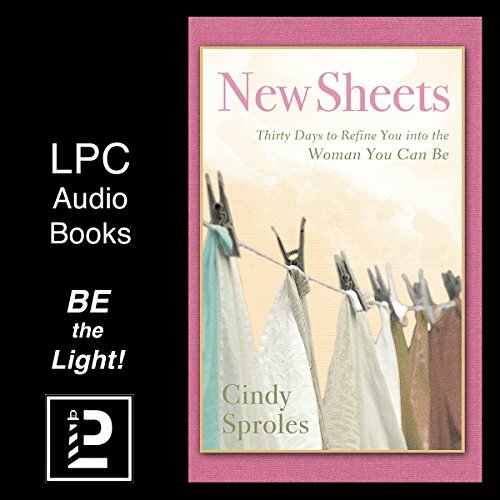 For author Cindy Sproles, sleeping on worn-out sheets meant holding on to the past, but new sheets...new sheets marked a fresh start. The slate wiped clean. Crisp. Fresh. New. With each monumental event in her life, she tossed out the old and ushered in the new with a set of fresh new sheets. From the cheapest muslin to the most expensive Egyptian cotton, she saw how God was shaping her into the woman she needed to be. Have you ever skipped from great mood to terrible, possibly three or four times - notwithstanding that nothing in the real world has changed? 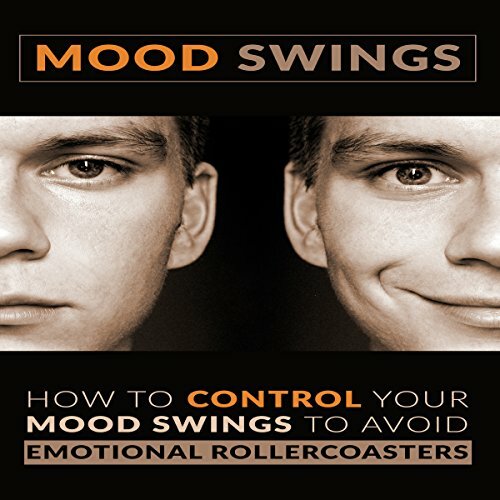 A great many individuals take medication to suppress their mood swings. In 2011 drug companies sold $11 billion value of antidepressants; antipsychotics (to fight additionally weakening tribulations like bipolar issue and mental trips) included $18 billion. 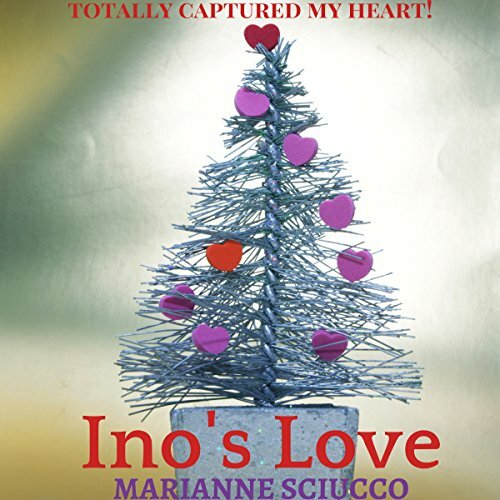 Ino prepares a Christmas feast for her successful CEO son, but when he's too busy to spend the holiday with his mother, she shares her dinner and gifts with her home health aide. Sometimes, the people who love us best are not family. 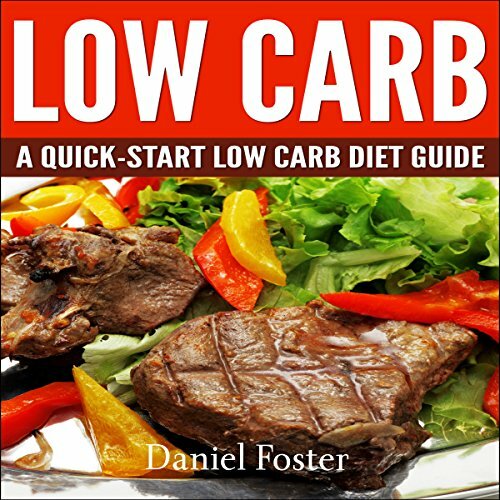 As the name implies, a low carb diet is a diet plan that involves a reduced consumption of carbohydrates. It is also known as the reduced carbohydrate or low glycemic diet. The idea is to reduce the sugars or carbohydrate level in the body. A low carb diet involves a restricted use of starchy vegetables and grains. Normally about more than 50% of daily calories are obtained from carbohydrates. A diet that provides less than this value can be termed a low carb diet.